We do not have exclusivity with any catering in particular but we do have our favourites. 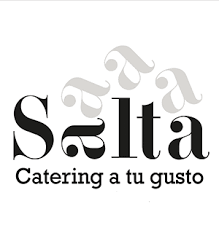 Contact them and they will help you with the gastronomic proposal that fits better to your needs. 21 deMarzo is a catering company in Barcelona that has adapted to the new times, to new family models and to the new concept of leisure and celebration. 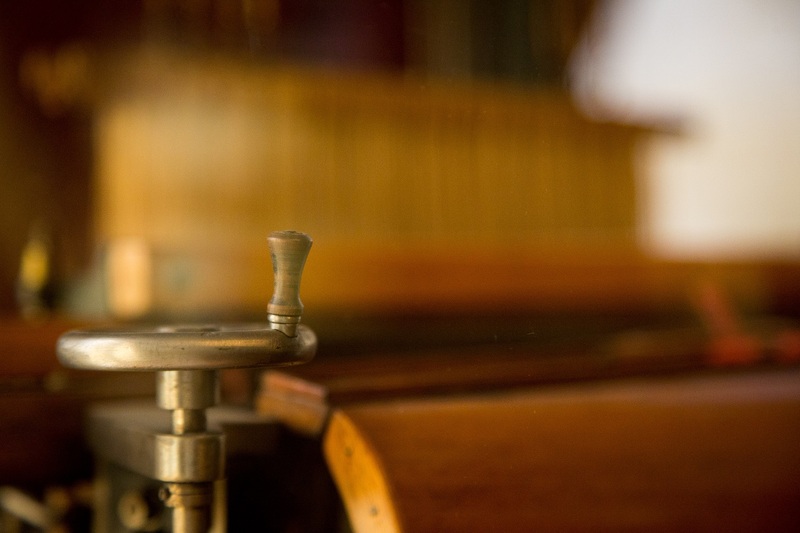 They create unique experiences around gastronomy where what is seen, heard, smelled and felt is equally important. They explore new gastronomic proposals and decoration solutions with a single intention: to create a memorable event. 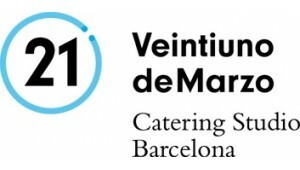 21 deMarzo Catering Barcelona works for all kinds of events, large or small from small meetings or workshops, congresses, openings, media days or gala dinners to make them unforgettable. 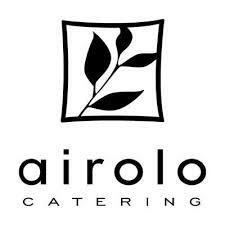 Airolo is a high-end catering for corporate events and private in Barcelona and surroundings, with more than 20 years of experience, recommended in the best venues. We offer a traditional Mediterranean cuisine with touches of innovative and creative cuisine in constant evolution, made with products of the highest quality and careful presentation. 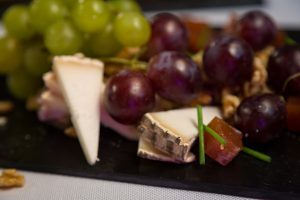 The objective of our professional and expert team is to create a gastronomic project tailored to each occasion, offering excellent planning, unique set ups, impeccable service, and great adaptability to understand the needs of each client and event. 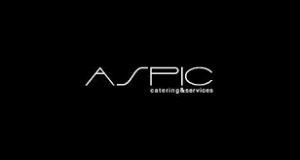 ASPIC has a personal commitment to bring the best version of haute cuisine to any celebration or event. 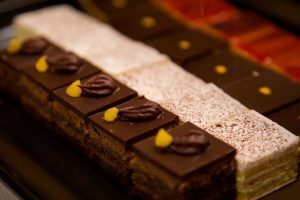 We personalize each catering project with quality, service and innovation to suit any idea you have in mind. We have 35 years of experience in the catering world organizing weddings and personal celebrations, corporate events, cultural and business meetings with a sole vision: we bring style to details, reliability and careful setting having gastronomy as our main goal in all our proposals. Cuina Justa is a social economy company that combines a social objective with an economic project. Its origin is in the Cassià Just Foundation, created in 1994, with the aim of inserting people with mental and social weaknesses into society. Cuina Justa currently works for 350 people (70% with mental or social fragility). Cuina Justa elaborates daily and artisan products of food range products (sandwiches and salads) and daily menus and caterings, as well as managing kitchens of companies and school canteens. Promotes a gastronomy of proximity, incorporating in its kitchen ecological products of its own orchards. Important aviation, nautical, hotel and catering companies are clients of the Cuina Justa products and services, feeding clients and employees in solidarity. 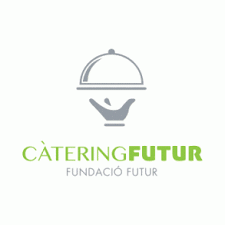 Esther Conde is a family run catering company from Barcelona. 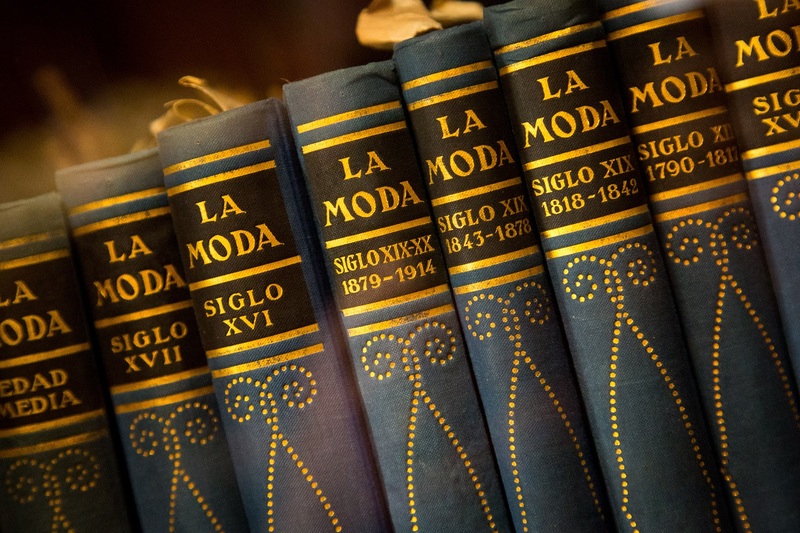 Since its beginning in 1983, Esther Conde prides itself on the elegance and exclusivity of each and every one of its events. Top quality products and impeccable service by a team of expert and enthusiastic professionals is its hallmark. Its philosophy of 100% customer satisfaction is reflected through careful attention to detail, exclusive treatment and bespoke gastronomy. 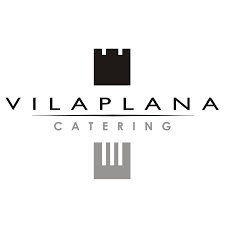 More than thirty five years sharing the hopes and dreams of clients and being a part of a great number of memorable events – both private and commercial – have led the company to be positioned as one of the most prestigious firms in the selective catering field. Krisalia offers catering services for individuals and companies that wish to enjoy top-quality cuisine at their celebrations and events. 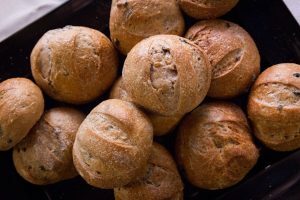 In addition to providing top-quality service, our commitment lies in being responsible: from the selection process of the best natural local ingredients right through to the moment that they are cooked in a healthy and environmentally-friendly way. We partner with local economies, we work with nutritions and healthy gastronomic proposal, we reduce food waste and we support companies with high adden social value. For more than eleven years we offer a quality catering of an impeccable service, taking care of every last detail at any moment. We are always working with high quality products of proximity, which are also respecting the environment. 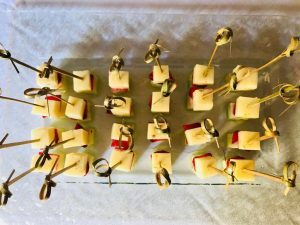 Thus, we daily prepare the culinary proposals for each event in a handcrafted way, to be always creative, healthy and balanced, so the guests can enjoy them with all their senses. All these sensations and realities are only possible because our catering has a great heart: OUR TEAM. We offer creativity, product and sensitivity in each dish, adapting ourselves to your needs and accepting your suggestions as challenges. Each product’s value, its origin, history, and its true flavors, are the foundations of our traditional Catalan cuisine and the pillars on which we began to create our gastronomy. Sensacions has evolved along with the new cooking techniques, enriching itself with nuances from other cultures, until today, presenting itself as a modern and daring cuisine. At Sibaris we do not make a distinction between the haute cuisine we offer and the way in which we present it: all is part of the same experience that should be perfect. Therefore, we have created a team in which every one of us feels an essential part of the process. Our greatest success has been knowing how to manage this team, so that each one can give the best of himself. In this way we obtain the best collective result. We are a team of professionals who love a job well done. 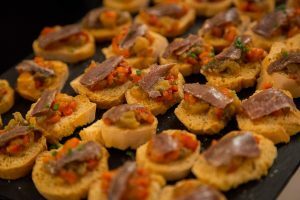 Events and gastronomy go hand in hand. 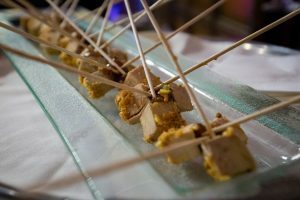 At a business meeting, a working breakfast, a cocktail dinner party or a gala banquet, the best caterer can be the ultimate ally for making your event an unforgettable experience. Singularis was created to offer an exclusive haute cuisine service of the highest quality. Every client and every event is unique. At Singularis, we personalize our culinary creations to offer the very best dishes, creating ideal settings in which taste and presentation combine in perfect harmony. We design each event in a unique and individual way. Our fresh, market-sourced cuisine is underpinned by our commitment to top ingredients as the hallmark of our dishes. Our seasonal cuisine adapts perfectly to our clients’ diverse range of individual tastes and requirements in order to ensure success.